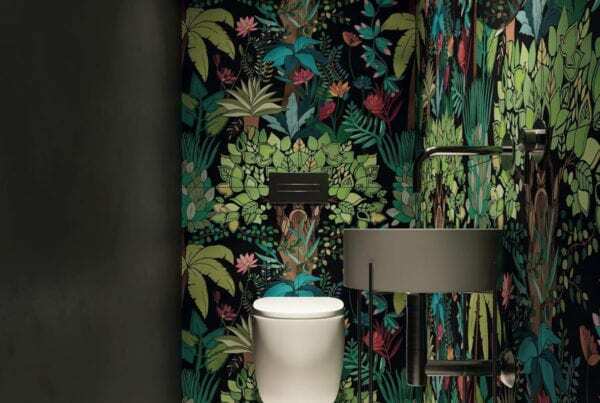 Dream a little dream, a luxury bathroom sanctuary that’s just for you.. When Anna and I read this statement we knew Catchpole & Rye were the ones for us. The go-to luxury bathroom heritage brand. From copper baths to the ultimate shower experience, we love the products and the passion that started the business. The kind of bathrooms that you dream of, and this is where you find them! 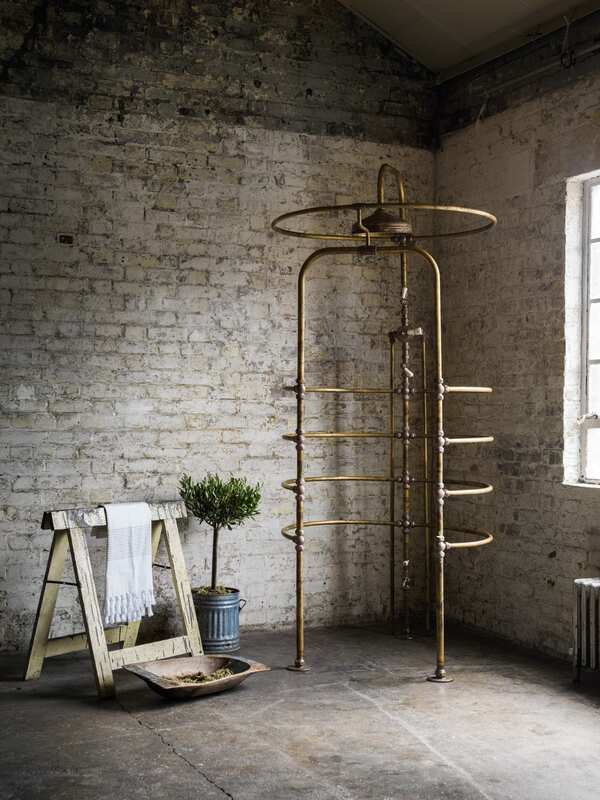 The Catchpole & Rya story began many years ago from a passion to sell, restore and maintain antique baths and sanitary ware. The desire to preserve the beauty of these exquisite antiques led to today’s beautiful original designs, staying true to the methods used from times past, whilst still integrating perfectly with modern aesthetics. The Kentish foundry produces most of the cast iron baths for Catchpole and Rye. The raw iron is heated to 1100 degrees Celsius and whilst molten, poured into sand boxes using complex runner systems. Once cooled, these moulds are “struck” and the basic casting is revealed. A series of processes, including blasting and fettling is completed before each bath can be prepared for enamelling. How fascinating! We love hearing about how things are made and the quality processes involved in creating something so beautiful. The manufacturing video on the website is definitely worth a watch. 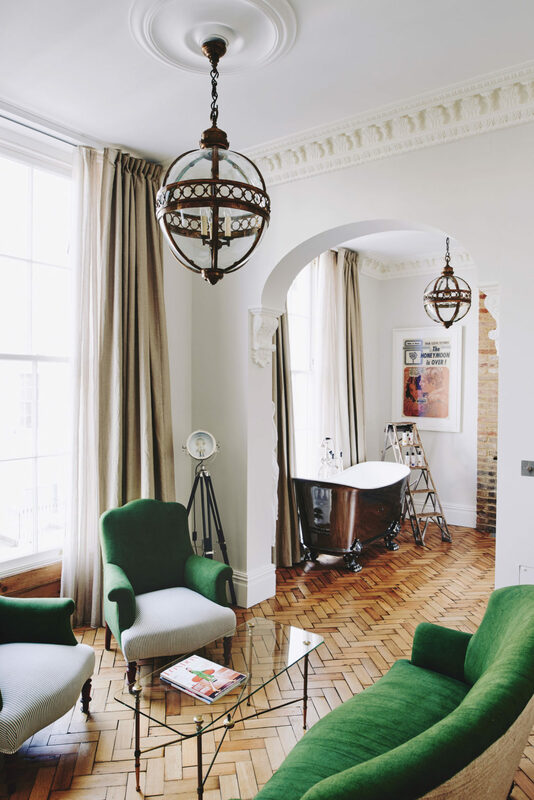 We also love the unique services that Catchpole and Rye offer – what a dream to have your bath personalised with your own coat of arms, family motto or special date. Now that has to be the height of luxury! Anna and I were chatting about pure luxury items that we would like in our homes and both of us said that a beautiful bath was top of the list. I wouldn’t have mine in the bathroom though, it would have to be in the bedroom! How divine! I can see it now, a haven in the corner of the room with the light pouring in from the window, catching the beautiful details on the metal work. I can smell it too; the gorgeous bath oils coming from the steamy water…heaven! 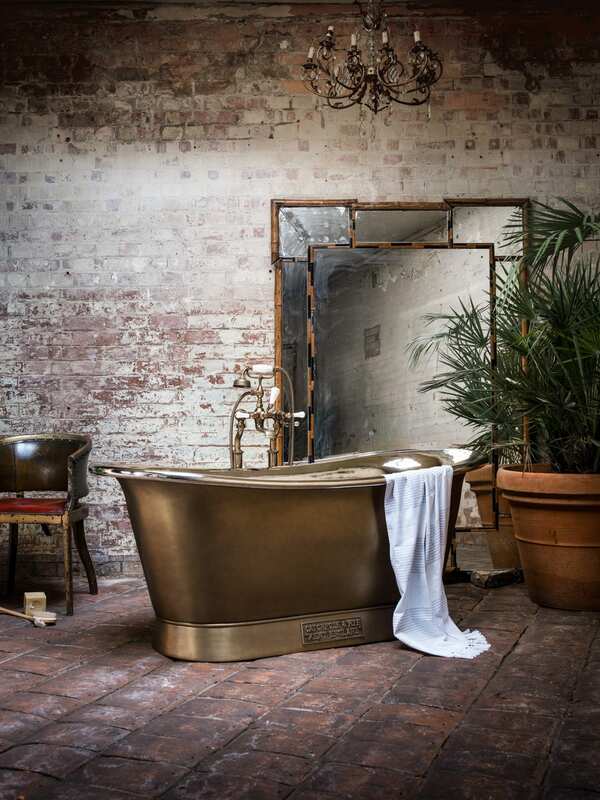 A real feature piece, these beautiful brass manufactured freestanding baths create instant impact in any space. 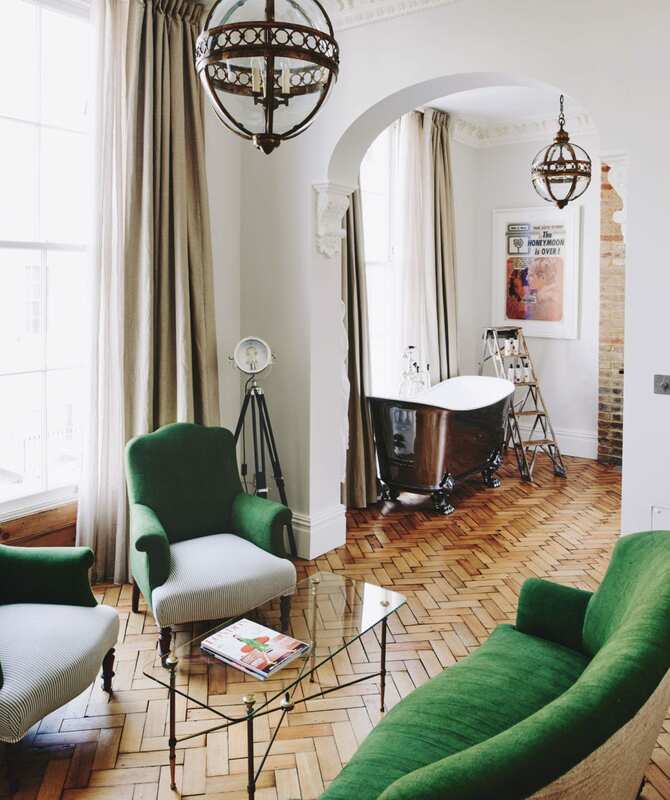 The baths are lightweight, reminiscent of the past when they needed to be moved to the fireside for warmth. 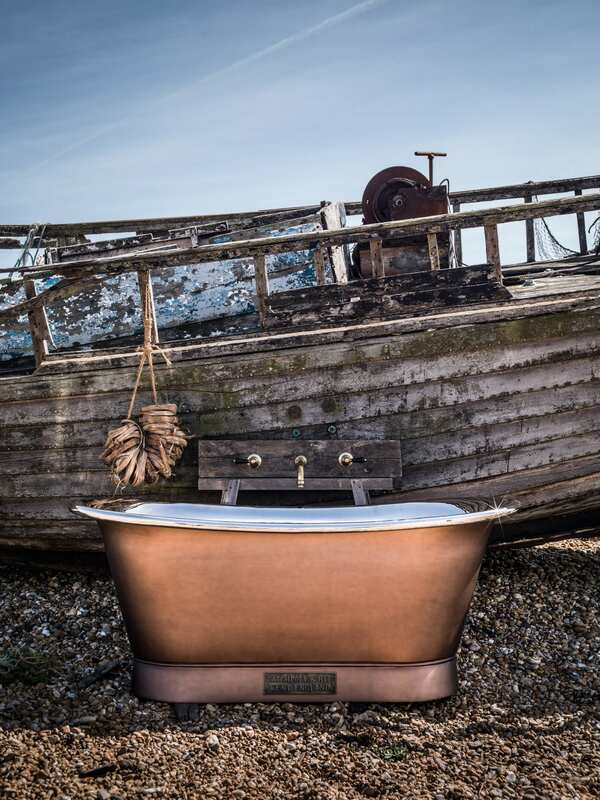 The Bateau is made entirely from brass sheeting and moulded into shape with a variety of hand finishes available. Each bath also comes with a choice of bespoke options, including plaque, wheatsheaf and emblem options for a ultimate unique luxe look. 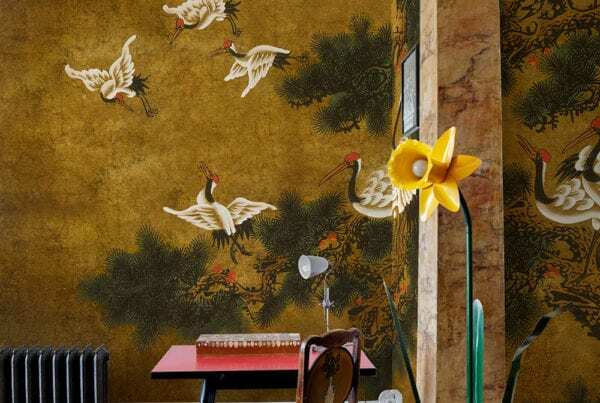 La Cage stands at over eight feet high and is inspired by a 19th-century French original. 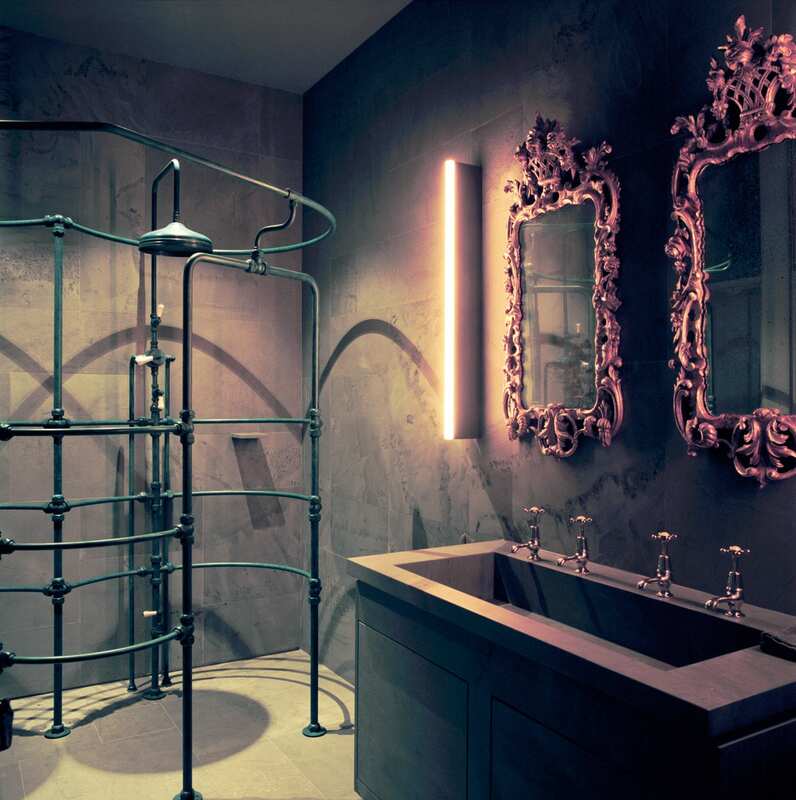 This totally unique shower envelops you in a cage of perforated piping. It looks just fabulous! It has a 12-inch diameter shower rose and over two hundred body jets(yes, two hundred!) and an essential ‘toe testing’ tap at its base – they really thought of everything! 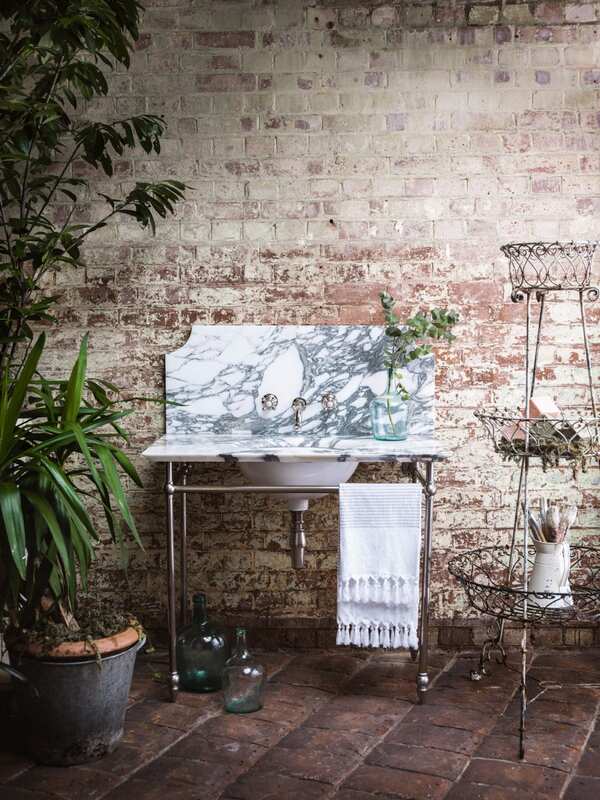 This washstand was love at first sight. 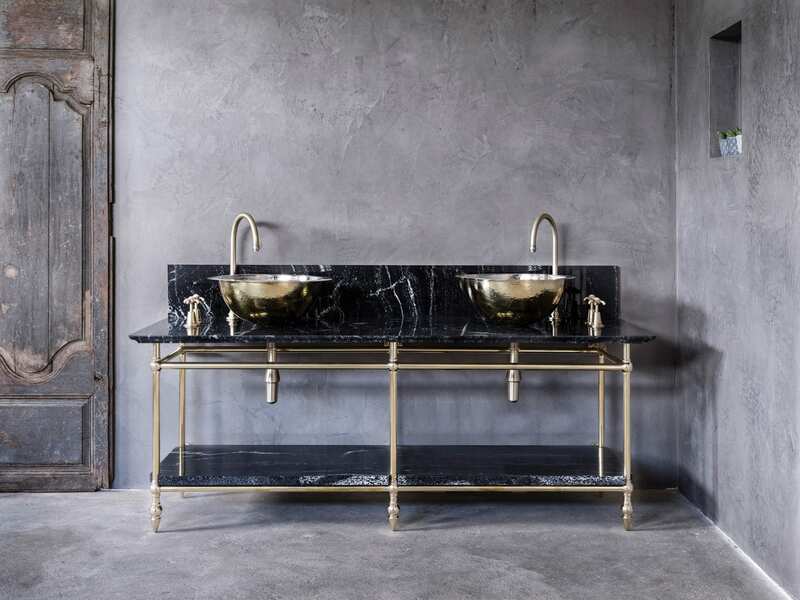 The Pyrford basin is a classic contemporary washstand; so beautiful and elegant. Guaranteed to add a touch of class to any bathroom. Available as a single or double option and in a variety of marbles, stones and finishes. 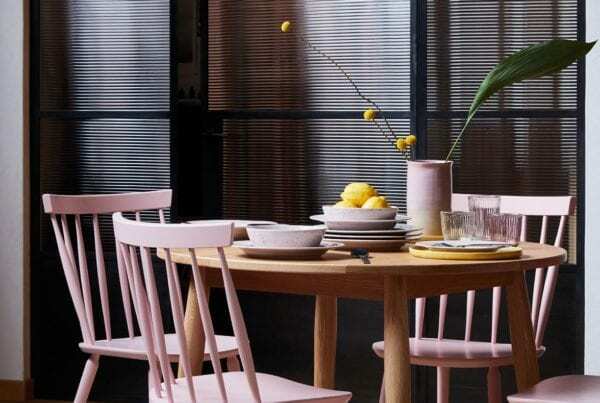 I spotted this beautiful project by CG Ateliers with Catchpole and Rye on Instagram. 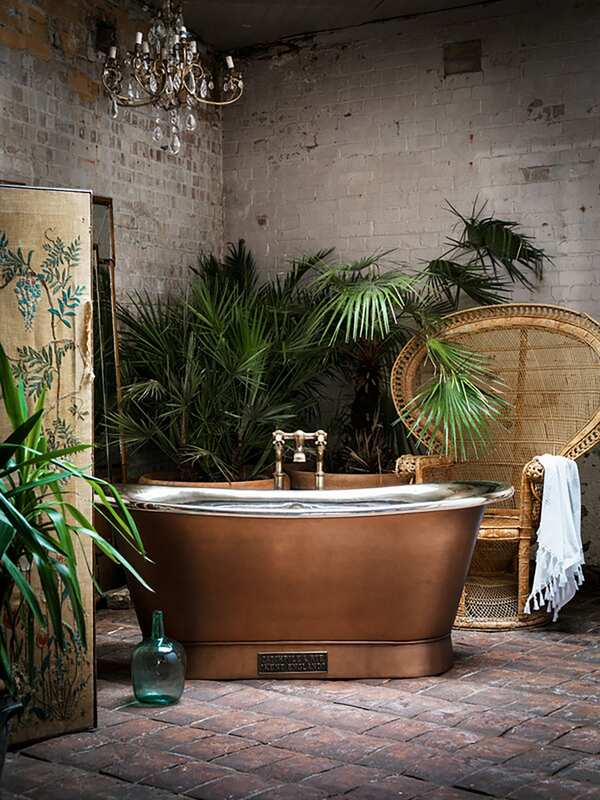 Its exactly what I would have in my luxury bathroom; dark details with beautiful low lighting and of course, a beautiful tub in copper and black. View this board for more inspiration.